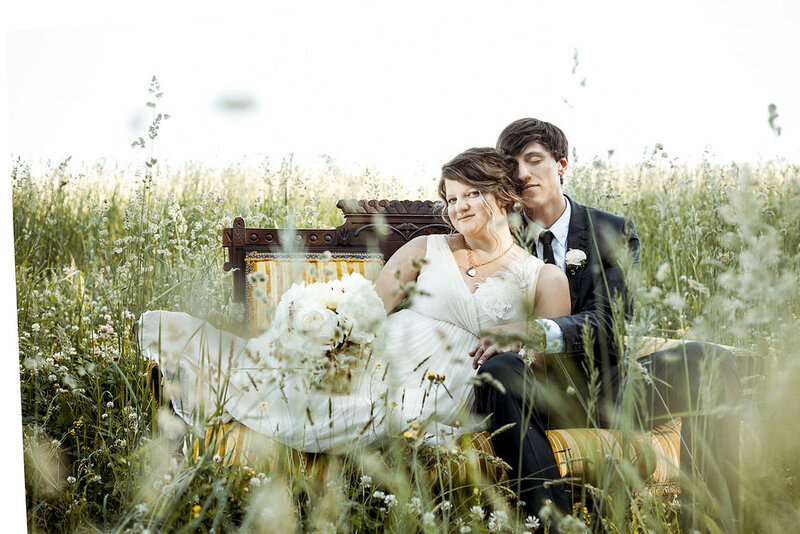 READ WHAT OUR PAST BRIDE & GROOMS ARE SAYING! shows 100% in all of her work." We have whole heartedly trusted Nadine to capture the most precious moments of our life- our wedding and our first family photo's after the birth of our daughter. We would absolutely recommend her without hesitation. She is a true artist and her talent shows 100% in all of her work. I have always been in awe of Nadine's ability to capture the most naturally beautiful lighting and moments regardless of the setting. Her work truly stands out for its quality and classic simple beauty and she is extremely professional and a pleasure to work with. We look forward to having Nadine with us through all of life's journeys. look like a perfume ad! They are so beautiful!" My husband and I still agree that hiring Nadine to do our wedding photos was the best decision we made for our day. Not only was she so great to work with (I typically hate getting my photo taken and feel very self-conscious), but the photos themselves turned out SO GOOD. Everyone in the family had to know who did them and my mother insisted we use her for my sister's wedding - with the same, excellent results. I think one of the best, most accurate comments we received was when someone said "Oh my gosh - your wedding photos look like a perfume ad or something! They are so beautiful!" You can be sure your photos will be more than just memories.. they will be pieces of art. We loved her and her work so much we had to have her back when our first baby was born...second one on the way now and we'll be bugging her again for that round! 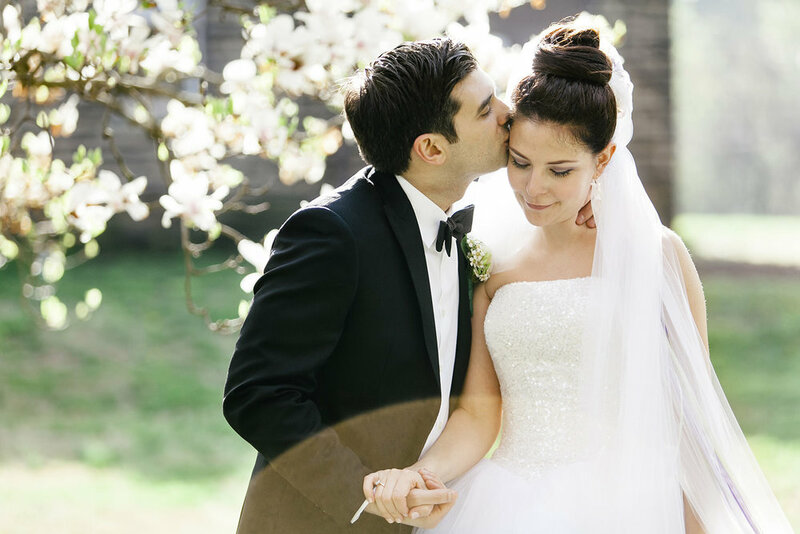 "She really recognizes the importance of the wedding day, so it was great to trust her completely with my photos." Nadine did such an amazing job photographing my wedding. I'm terrible at getting my photo taken but Nadine helped me with my best angles and took beautiful photographs of me and my husband. I didn't know that I could look that good! She made us both feel so comfortable and truly captured the essence of the day. Every detail was captured with perfection. She really recognizes the importance of the wedding day, so it was great to trust her completely with my photos. Worth every penny!! Nadine was great. She takes amazing photos, and she has a very natural way of letting the shots happen...definitely not the stereotypical forced wedding photos. Her photos are very artistic and intuitive. Her and her staff is great to work with. We hired Nadine for our wedding and also family photos. We found her because 2 of our friends used her for their weddings. Nadine took such great photos of me and my wife at those weddings that we still have some of those photos displayed in our house! I am a professional Designer and Illustrator, as well as amateur Photographer so I am actually a very selective when it comes to art. And, most importantly my wife loves our photos! "My wedding pictures turned out so gorgeous all due to her. 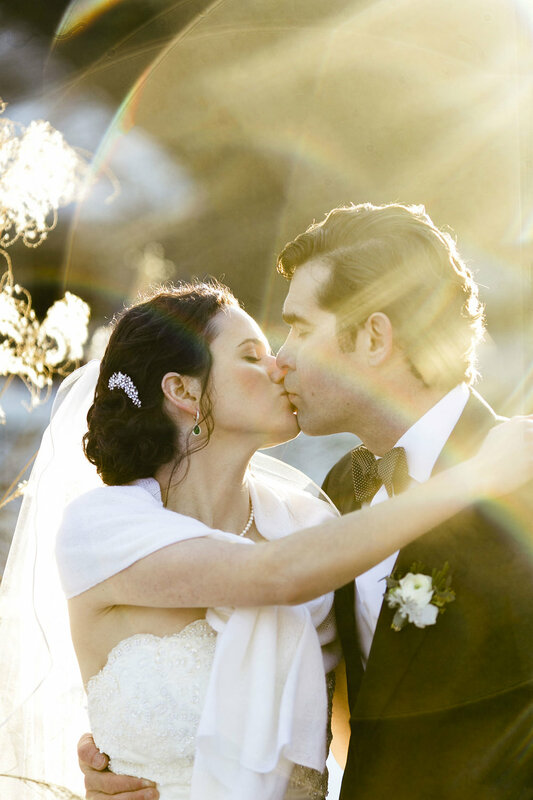 She is so incredibly talented and really captured the atmosphere and feel of my wedding." Nadine is an absolute pleasure to work with. Very professional, nice, and easy to deal with. I could not have asked for a better experience with a photographer for my wedding! My wedding pictures turned out so gorgeous all due to her. She is so incredibly talented and really captured the atmosphere and feel of my wedding. I still love looking at my photos. They were and remain to be just perfect. Nadine has my highest recommendation. "Dream to work with and can't recommend her enough"
Nadine was a dream to work with and the images from our wedding were incredible! We were so lucky to be able to have her on location in the mountains and can't recommend her enough. and her photographs are stunning!" Nadine shot my wedding and we had a wonderful experience. We had a very small wedding of 35 guests and no wedding party. Since it was a smaller wedding, I was somewhat concerned at the time that having a photographer would be intrusive. But Nadine captured so many beautiful images totally inconspicuously. I did extensive research on photographers for our wedding, and decided on Nadine for her unique and beautiful work. After we had our daughter, we hired Nadine again to take what turned out to be gorgeous family pictures. Nadine is extremely talented, easy to deal with, and her photographs are stunning! me all throughout our shoots. For our engagement shoot, Nadine of Heart & Rae was incredibly patient and kind with me and my partner. While my then fiancé, now wife, is incredibly photogenic, I… I am not. Nadine was able to take the time to help me find a groove and our photos were the better for it. She was kind enough and, I cannot stress this enough, patient with me all throughout our shoots. Nadine, and Heart & Rae by extension, receive my eternal praise and the highest recommendation possible.